If you are concern about your mane then you must know the importance of comb and brush in your hair care. A good quality brush is very necessary for the health of your scalp and hair apart from its other features. 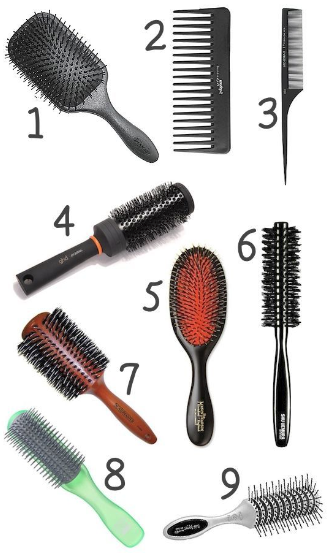 There are different kinds of hair brushes available in market but which one will suit your hair texture is always remain a reason of confusion. Read further and you will have a fair idea that what is right for you and what not. Quality and material of bristles are very important while choosing a hair brush. It can be made of natural material like boar bristles, synthetic like nylon bristles or combination of natural and synthetic. Both materials have their own features. Natural bristles comparatively gentle on the hair and scalp reduce static charge and cause minimal breakage. It also last longer in comparison to its synthetic counterpart because it is heat resistant means you can easily use them under heat generating hair styling equipments. Synthetic bristles are an inexpensive alternative to natural bristles. 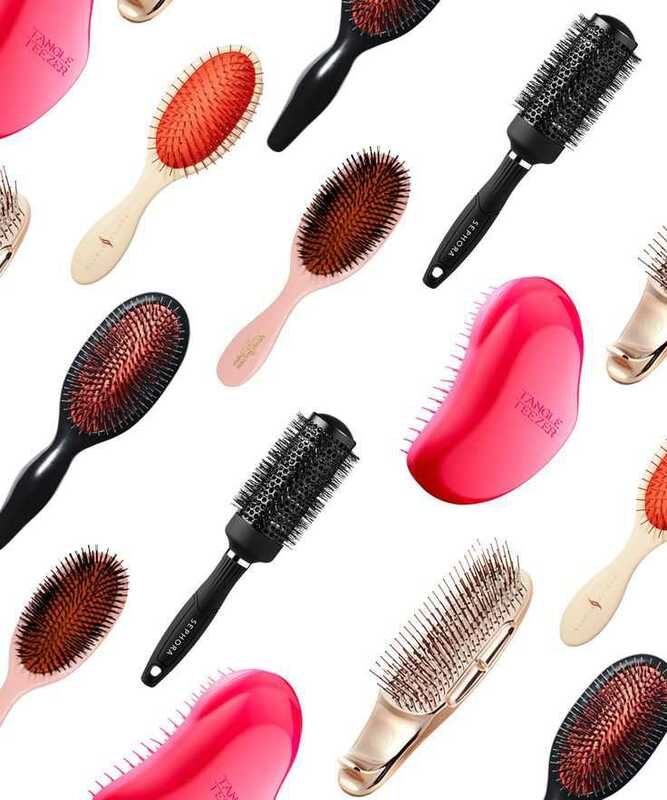 It is a great option for fine hair as it works well by sliding through them but if you have thick hair then you should buy a sturdy synthetic bristle brush otherwise your brush can wear off easily. It can also not stand excessive heat and melt easily which is a major drawback. It can produce static charge which causes your hair to stick out giving you an unkempt appearance. This feature is also very important because if you have thick and dense hair and you use a closely placed bristle brush then it can cause lots of tangling. Closely space bristles are good for fine hair while thick curly texture hair requires a brush where bristles are placed father from each other so that it can’t damage the integrity of curls. It comes in different size and typically comes in square and round shape. It can be used for daily grooming session to detangle and smooth out the hair. If you have long and thick hair then you should use a large and flat paddle brush. Small and round shape brush is sufficient for fine hair with short or medium length. If you are a busy bee and want a brush which can cut your hair drying time in half then go for this one. It will give your straight hair a perfect look without applying much heat or styling. It is design to dry and style your hair much faster by maximizing hot air circulation around your tresses. It is much lighter and easier to use with respect to round brush which you use to get a professional look on special occasions. It is a basic brush which can be used for detangling and removing frizz from your hair. Want an absolutely free flawless and salon like blowout at your home? A round brush can be the perfect solution for you. It is available in different size so choose a brush which can help you to achieve that look. You can keep a small round brush for straightening the hair close to scalp and a big one to brush the rest of the hair length. If you have medium length hair then a medium size brush can work better for you. These round metal brushes also comes with ceramic and ionic technology to decrease the drying time without damaging your hair. This rectangular shaped brush with tightly packed bristles can give your hair an impressive volume while reducing the damage and stress on your hair. Therefore, it is also known as ‘back brushing’ brush and it can be used on specific areas of your hair to add volume and styling. Stylists use it to create up – dos and to tease the hair on crown region. Its bristles are similar to human hair and therefore it is a great tool to condition your hair. You can brush your hair with this one and get a soft, shiny and healthy hair. Its massaging action improves the blood circulation around the scalp and stimulates new hair growth. 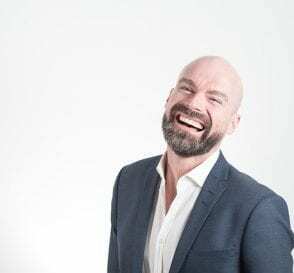 You can use a widely spaced bristled brush if you have thick and curly hair while use a closely spaced bristled brush for your thin and fine hair. It reduces the need of shampoo and other styling products. These are some insights of the popular and effective brushes and will help you in finding your suitable brush. But getting a perfect brush is not enough; you have to maintain it too!!! You can read the cleaning instruction at the label of brush. Many brushes can be easily cleaned by using a shampoo. 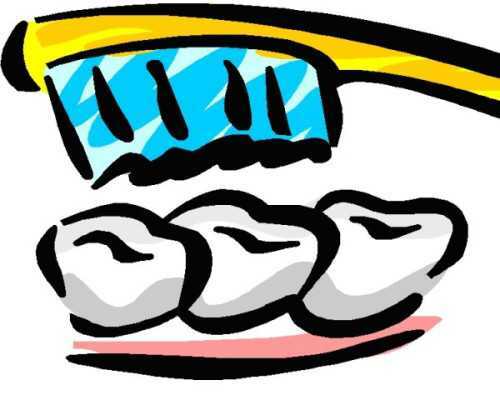 Regular cleaning of brush prevents any bacterial or dirt buildup in the brush and thus increases its life span.